Ozark Food Harvest needs help in their warehouse, sorting the donations so they can go out to the different distribution agencies. We need fill 10 volunteers on Saturday, January 21st from 1:00 – 4:00 p.m. There is a sign up sheet in the Hospitality Room. Please indicate whether you will meet us at Ozark Food Harvest, or whether you want to carpool from church. 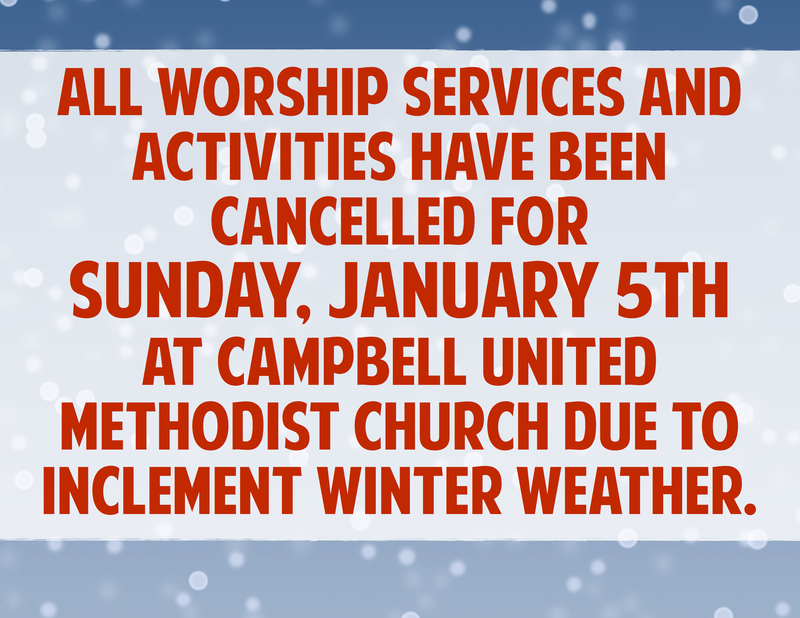 We will meet at church at 12:30pm for those who want to carpool. Join us on the Share staircase! 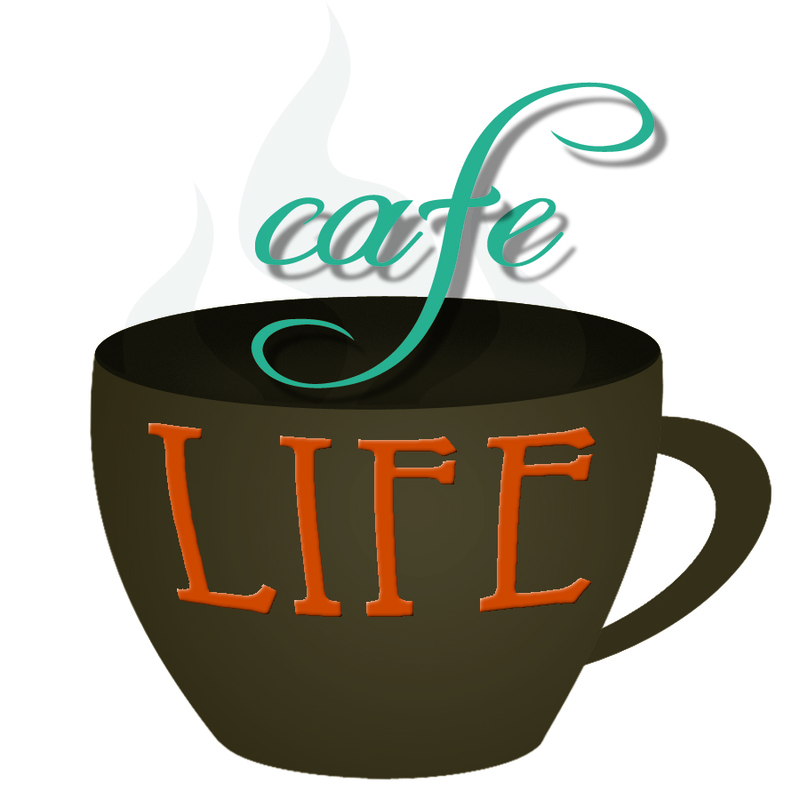 Café Life is on January 27-28, 2012. The event is a great time of live, grow and share. We will worship, learn together in small groups and share with two service project focuses this year. Bring a new women’s large plain (no design) sweatsuit, t-shirt or underwear for The Victim Center. There will be a donation taken for the women in Kibera, Africa. If you have any questions about the Women’s Retreat, please email Melissa at mdodd@campbellumc.org or call at 881-2018. Deadline for registration is Sunday, January 15. Fifty women have already registered, you don’t want to be stuck just hearing about the weekend – register today. Scholarships and Childcare are available. Tonight is the night! The Skinny Improv will be at Campbell at 6:30 pm. It is free, fun and family friendly. Experiencing this Improv group is a funny and great way to kick off the new year. Audience participation will make this hour hilarious. At 5:30 there will be cupcakes for $1 in Fellowship Hall (while supplies last) and then at 6:00 head into the Sanctuary for the Connect tradition of Hymnslam with Andy and Kris. If you can not join the pre-activities, come at 6:30 to laugh and fellowship? Bring friends for this free and did we mention family friendly evening? CUMC Young Adult Summer Kickoff! Join us this Friday, May 20th for BBQ, Yard Games, Fellowship, and Fun — 5:30pm at the Guffey’s house! Bring a side to share, and we’ll be providing the meat and drinks. We’ll also be talking about some of the classes, events and ideas we’ve had for the Summertime. And, of course, INVITE FRIENDS and BRING FRIENDS! And in case you’re asking, “what’s a Young Adult?” Well, we don’t know. Recent rumors have it as younger than Pastor Andy, but at least a senior in high school. All we know is there’s a lot of us, and really, everyone is welcome… single or married, kids or no kids, in school or working or not working, upside down or backwards. We have at least one thing in common: busy, crazy lives. So take a break for some fellowship this week, and we’ll kick off what’s bound to be a great Summer of learning what it looks like to Live, Grow, and Share together! Questions? Contact Elyse Guffey or Kory Wilcox. RSVP to the Facebook event HERE! THE PRESENCE IS NOT FOR SALE. Thank you, church, for writing Campbell’s Advent story this year! What a phenomenal congregation. If you missed any of this year’s Advent Book entries, just click any of the 26 links in the poem above to check each entry out! And, just in case you missed Campbell in the news, you might want to check this out, too. May Peace, Hope, Joy, and Love guide us all in the coming year. Advent Book Entries – Deadline is SUNDAY! Hi friends! Just a reminder that your entries for this year’s Campbell UMC Advent Devotional Book are needed and humbly requested by THIS SUNDAY, November 14th! You can give them to a member of the prayer team on Sunday Morning at the Ministry Fair, or you can digitally submit any typed/scanned entries online to Kory Wilcox, kwilcox@campbellumc.org! Be sure to get on board at www.itsallaboutthepresence.org and invite others to share and reflect on our Daily Devotionals during Advent! In fact, I dare you! Invite one or two people. Send them a link! Print off some posters and hang them up at your workplace, home… anywhere! Anyone can log on and follow the daily posts via Email or RSS, or on Twitter via @thepresenceis. Remember, Advent starts on November 28th. We hope to have our books ready to hand out at the Hanging of the Greens on November 21st! If you don’t make that event, we’ll have copies available in the Fellowship Hall throughout the week and on the following Sundays! Hey, Campbellites… what if it wasn’t just about us this year? What if our Advent stories and reflections became the stories and reflections of our community? What if we invited others to build the mountain with us, to uphold the poor with us, to irrigate the wilderness with us, and to seek the sign with us? What if Advent was more about giving Christ’s presence than buying Christmas presents? It’s quite a concept, don’t you think?! So, let’s try it, church! This year, the prayer team is making our Advent Book into more than just a book! It will still be a printed book for our congregation, just like always, but it will also be an e-book, an evotional, a community blog, a daily feed, a digital storyboard… We’re taking it to the streets! So, brothers and sisters, it’s time to think and pray about how God is calling YOU to contribute. We need your scriptures, words, prayers, stories, histories, meditations, devotions, drawings, paintings, artwork, photographs, poetry, prose, songs, music… all manners of inspiration, enough for all the days of Advent, and we need submissions from all ages! Then what? Well, we want to invite our whole church, as well as other local churches, community members, and spiritual seekers, to respond to our submissions daily… to be challenged, blessed, and encouraged… to be reminded of the peace, faith, hope, and love that underpins everything we’ve come to understand about Christmas. Advent begins on Sunday, November 28th, 2010 (it’s getting closer every day!). The deadline for submissions is Sunday, November 14th, 2010. Please email any digital submissions directly to Kory Wilcox at kwilcox@campbellumc.org, subject ADVENT 2010. Any print submissions may be dropped off in the ADVENT basket in the Fellowship Hall for the next several weeks, or at the Prayer Team’s table at the Ministry Fair on November 14th. Please label all submissions with at least your NAME and please include source information for anything that isn’t your original work. We’ll take care of any scanning and editing, but if you want anything returned, be sure to label it with your PHONE/EMAIL, as well! This Advent, it’s all about the presence. The awesome, miraculous, contagious presence of Christ our Lord. How can we possibly keep it to ourselves? Want to share it? Tell people itsallaboutthepresence.org!